The market needs more Sellers! 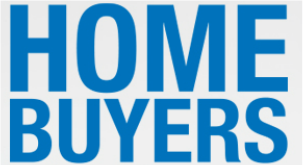 Looking to sell your home, let us provide a FREE market analysis! We realize purchasing a home is one of life's most rewarding accomplishments! Due to strict Georgia laws, our Agents can not show property without a signed "Agency" contract. If you are ready to buy, call us or complete the form below.